When: November 21, 5 p.m. 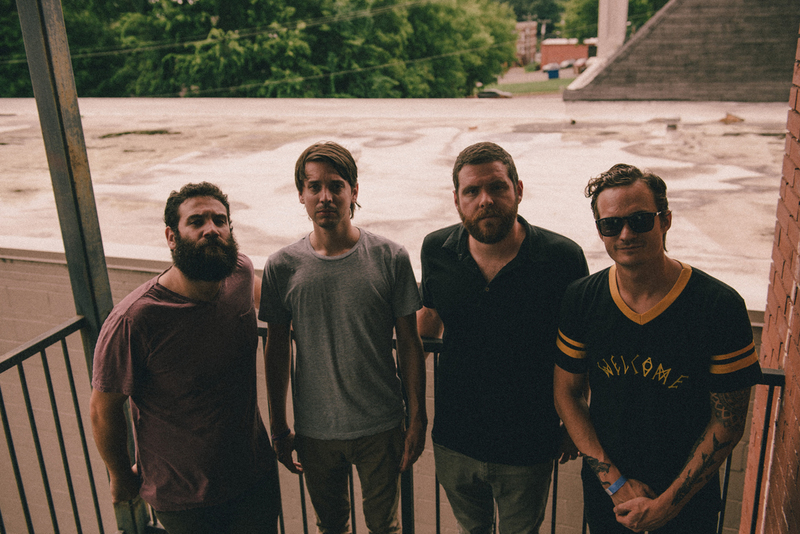 Details: The annual Thanksgiving concert from indie rockers Manchester Orchestra makes the big time, moving from the the Tabernacle to the Fox for its ninth year. Also on the lineup: Saves the Day, Brother Bird (a side project from frontman Andy Hull and singer Caroline Swan), Kevin Devine, The Front Bottoms, and more. 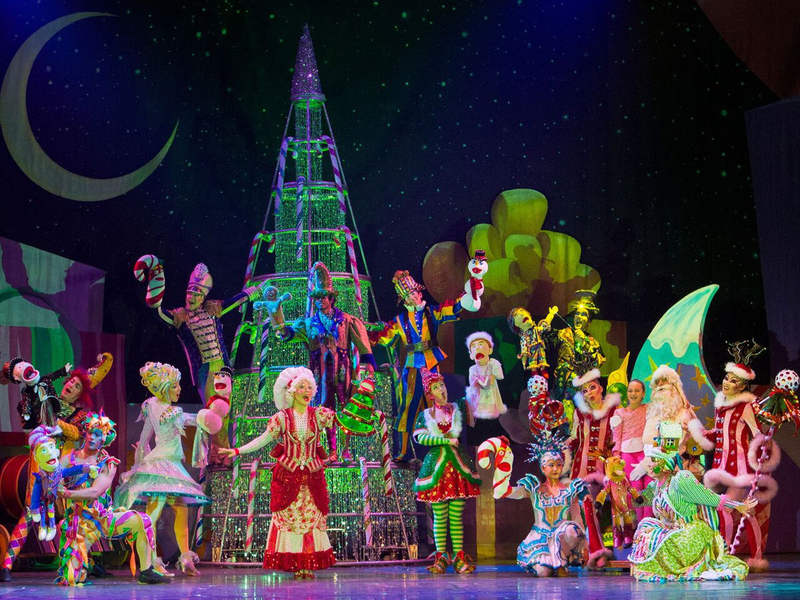 Cirque Dreams Holidaze plays at the Fox Theatre this weekend. Details: When Thanksgiving ends, the Christmas season can officially begin, and the Fox Theatre is kicking it off in a big way with this larger-than-life, acrobatic holiday extravaganza. The performance celebrates more than just Christmas, bringing in elements of Thanksgiving, Hanukkah, and New Years Eve. Details: The Atlanta Symphony Orchestra has been hosting a several film screenings with live scores, including Star Wars and Harry Potter. This weekend, they’ll tackle the modern holiday favorite Love Actually, so get ready to watch Andrew Lincoln tell Keira Knightly “to me, you are perfect” in ultimate style. Details: While there will be plenty of ice rinks popping up across the metro area this weekend, this is probably the only one with skyline views. For an ultraluxe winter experience, Ponce City Market’s Skyline Park will also offer rentable private igloos (starting at $125) that provides bottle service, food, and skating rink access. When: November 25, 5 p.m. Details: It’s playoff time, and Atlanta United is hot off a victory against another New York soccer club, NYCFC. Now, they’ll take on the New York Red Bulls at home in the team’s first-ever conference final appearance—cheer them on as they try to Conquer the Cup.